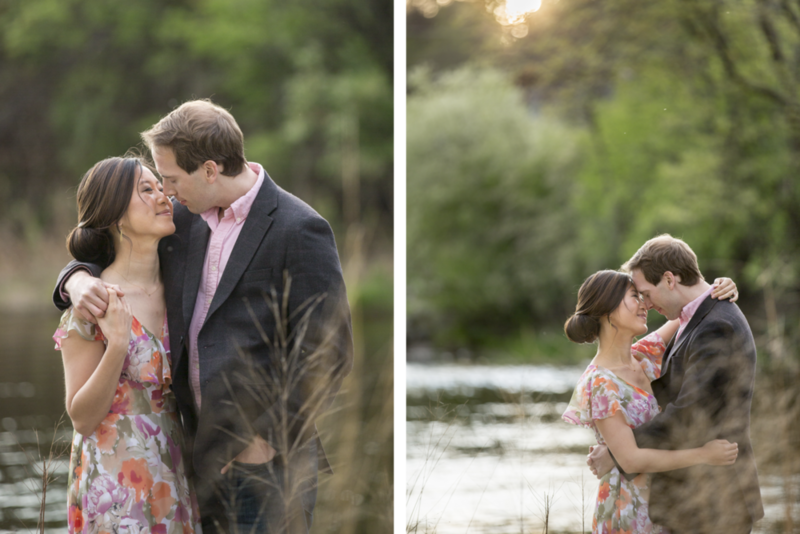 I really, really, like engagement sessions. A lot. Aside from it being a great way for a couple to get use to being all smushy with each other in front of the camera, (and it really is), its also a perfect way for us to get to know each other better. Think how much more comfortable you'll be on your wedding day when the person who's job it is to be staring at you all day isn't a stranger! Second, how often do you really take the chance do dress up with the love of your life and get your photo taken by a professional? 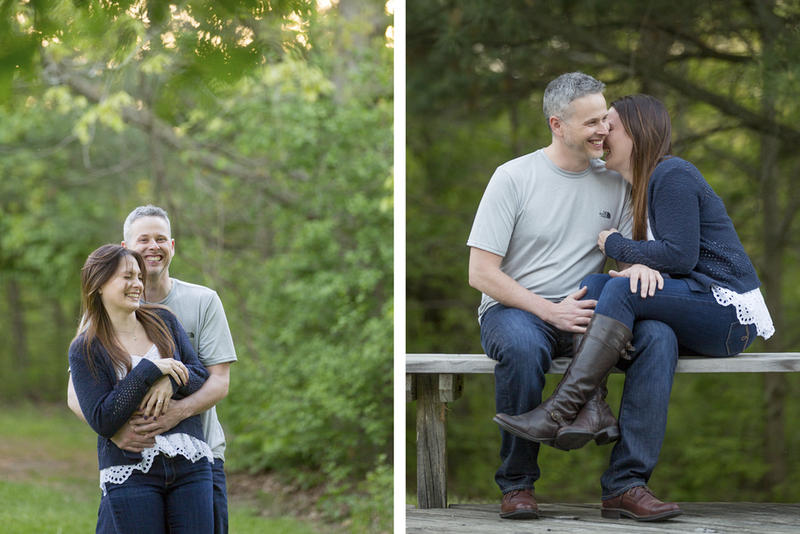 The session itself is a really great bonding time for the two of you, and those photos will be some of your favorites for your whole life, I promise. So, give me a call, snaz it up with that hottie of yours, and show me what makes the two of you so amazing.